I had been looking at different options for upgrading my standard camera strap for something new and fun and was more than delighted when !Mo Camera Strap contacted me to review one of their camera straps. 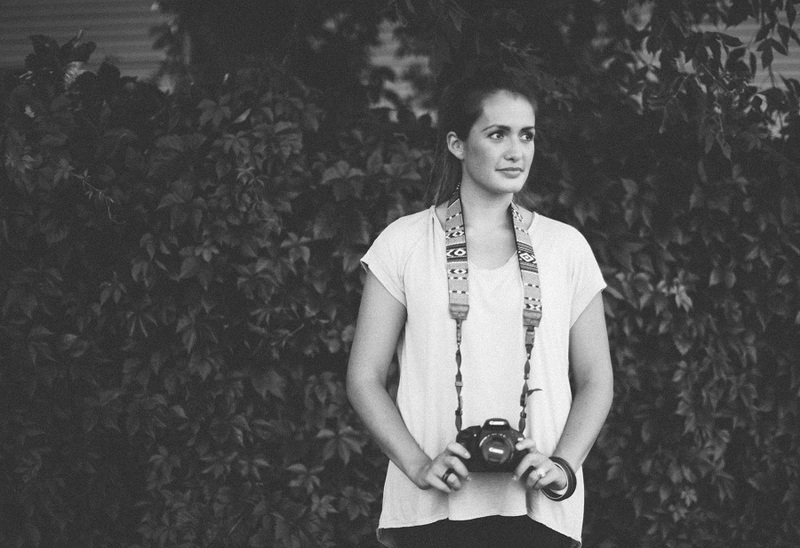 !Mo Camera Strap is based out of Hong Kong, China and only uses the finest materials to make their products. For my review I chose the Indian Blanket Camera Strap. One particular reason I didn't purchase a new camera strap sooner was because I was afraid of trusting my camera with a camera strap other than the one it came with. When receiving my camera strap I was amazed by the quality. !Mo Camera straps have been tested to hold 90 lbs so I felt assured that it would be able to hold my camera with any lens I placed on it. This particular camera strap is lined with a neoprene backing which makes it insanely comfortable. It feels like I have a pillow cushion on my shoulders while shooting which makes wearing my camera much more comfortable. You can view all of !Mo's neoprene backed straps HERE. Overall, I'm beyond pleased with my new camera strap and highly recommend !Mo Camera Strap to anyone who is looking to upgrade their standard camera strap. Contest is open worldwide thru September 1st at 11:59PM EST. Thanks friends and good luck! 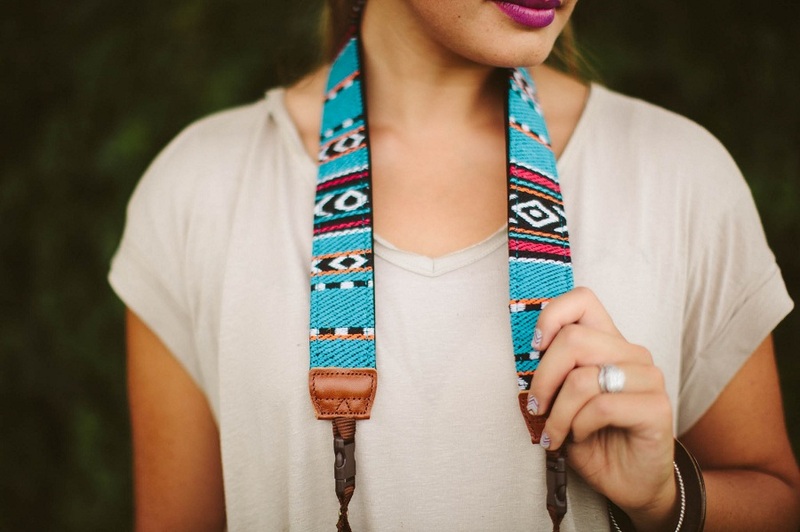 !Mo Camera Strap is offering all Dearest Lou readers 30% off your entire purchase with discount code DLou valid now through September 30, 2014.
love the indian blanket one! I would pick the iMo Elephant Ocean Camera Strap! If I won I would choose the iMo Blueie Camera Strap! If I won I would choose the Animal print in leopard pattern. I'd have to go with the Green Toned strap! I would want the white navajo! Aw! I love the elephant one! Super cute! Love the iMo Indian Blanket Camera Strap. I would choose the iMo Vintage Tartan Camera Strap. 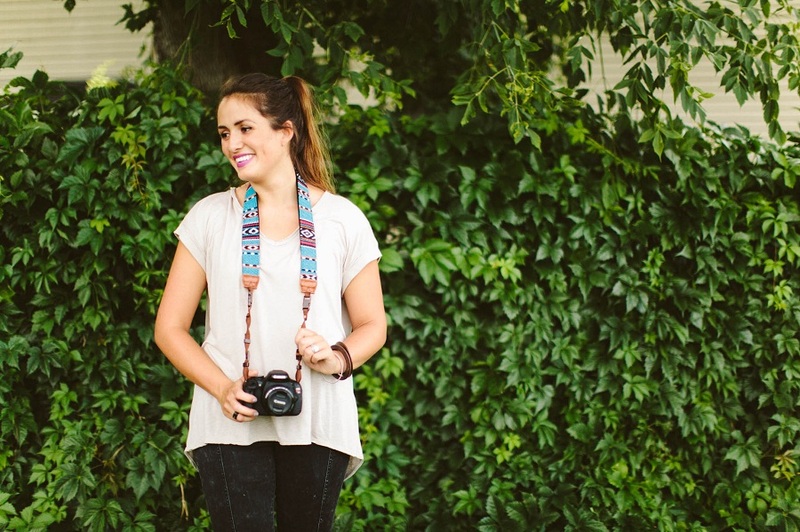 I would choose the iMo Ivy Damask Camera Strap if I won. I like the Vintage tartan strap! I would choose the Almond Camera Strap. I love the watercolor strap. Beautiful! I have been looking for a great vintage style camera strap for years, and I haven't ever settled on one. I would love to win this giveaway!!! It was a tie... I love the elephant ocean strap AND the ivy damask one! 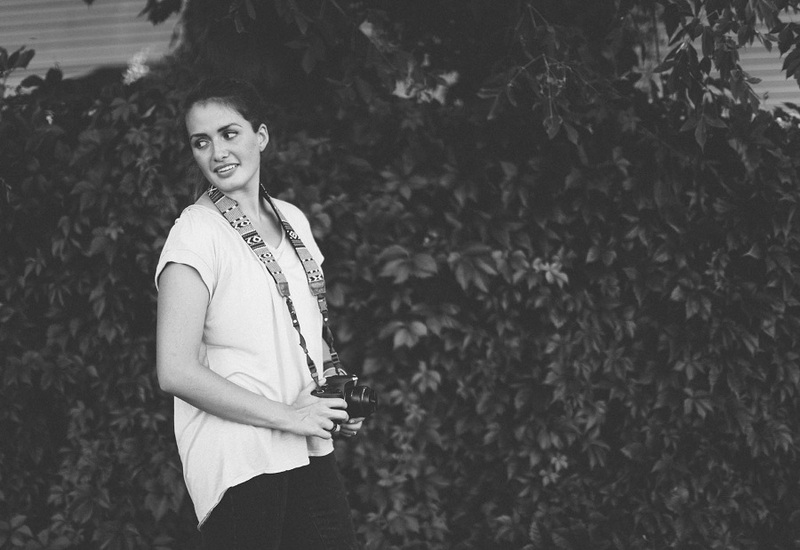 Oh & I would get the one you're wearing, the iMO Greeny camera strap, it's too cute! Love the American Indian strap best. Pinned it on Pinterest too! I would definitely choose the blue mountain camera strap! 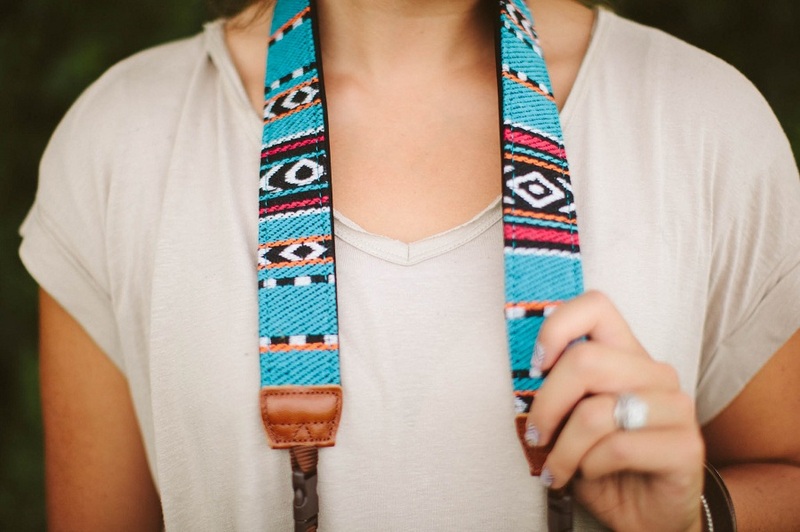 Indian Blanket Camera Strap is so pretty! The garden camera strap! so cute! I'd pick (probably, so hard to pick just one!) iMo Tibet Fish Camera Strap. LOVE the Animal Print (Leopard pattern)! I'd have to choose the wonderfully whimsical iMo Candy Stick camera strap (http://www.imostrap.com/product_p/ne088.htm) because it would be the cherry on top of my prized Sony camera and add a little personalised sweetness to my shots! So cute, thanks for the chance! I would love the Violet Diamond Strap, because it looks so smart and sassy, and I would love to give it to my Mum! i love the water color one! Love the black geometric one! Love the American Indian one!